LP Edition of 250 includes insert / Download code. A lot of people flipped out over how amazing Mako Sica’s last album, Ronda (FTR 409), was. Ronda was a 2LP set whereupon the Chicago trio collaborated with legendary local percussionist Hamid Drake. 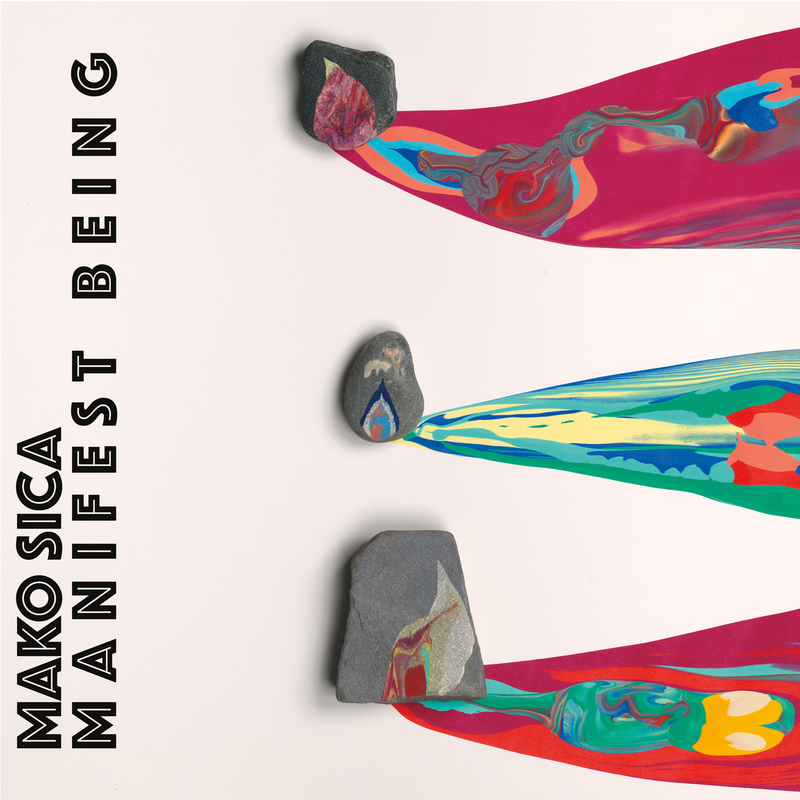 This pairing seemed like a natural to us, but for some reason people have been woefully unaware of Mako Sica despite the fact they’ve been releasing killer records for a decade, and playing live shows that submerge your brain in a sonic soup that recalls the Sun City Girls at their most psychedelically Eastern. The band’s approach to music feels almost alchemical. Trumpet, voice, guitar, drums and keys blend together in mysterious ways. The vocals are always more abstract than declarative, the guitar lines are sinewy, the rhythms roll and splash like a mirage oasis made real, and the trumpet arrives (when it does) sounding almost more like a shofar being played in a temple.